NYC Public School Parents: My kids used to love school ...Now it's half a year consumed in drudgery of test prep. 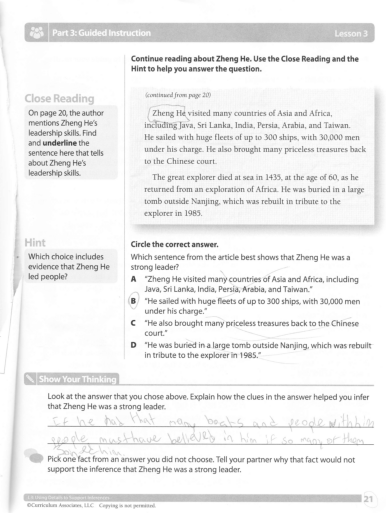 My kids used to love school ...Now it's half a year consumed in drudgery of test prep. 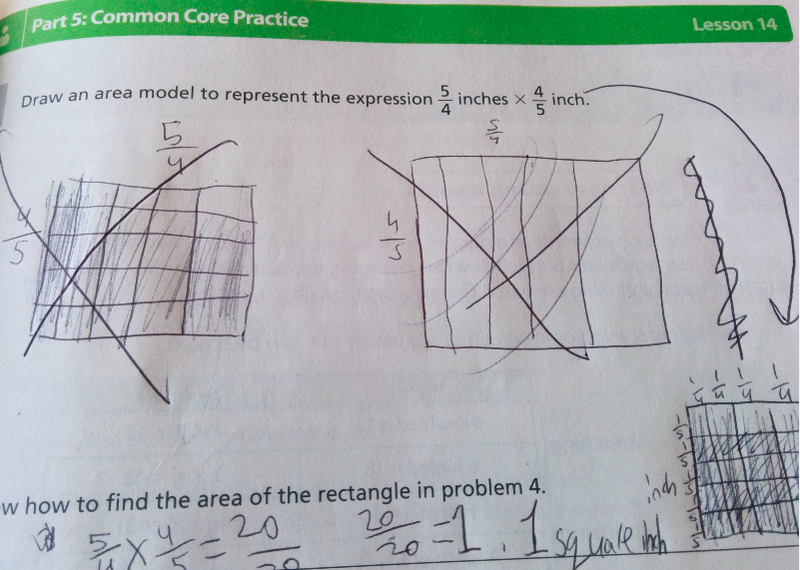 Last week, Louis CK tweeted about the low quality Common Core worksheets assigned to his daughters for test prep. 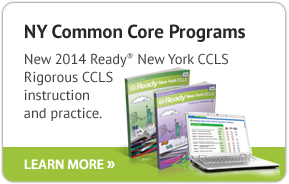 A parent on Facebook identified them as iReady workbooks, produced by Curriculum Associates, widely used in NYC public schools. Curriculum Associates is an educational company in which none of their top executives have had any training as educators – a phenomenon all too common in the testing industrial complex. The CEO, Rob Waldron, is a graduate of Harvard Business School and was just selected as a Pahara-Aspen Education Fellow – along with many other prominent edu-entrepreneurs and corporate reformers. Here are the comments of Eugenia Zakharov, a Bronx parent, whose 5th graders were assigned workbooks from the same company. She wanted readers to know that her twins love school outside of the test prep season, which sadly consumes significant part of the school year. Our school bought the iReady math books and an online access. 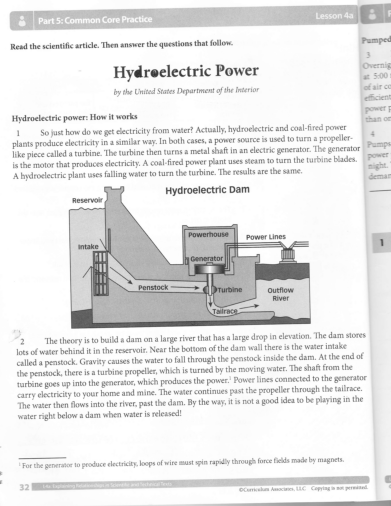 Each topic/lesson is divided into sections (introduction, modeled instruction, guided instruction, practice etc.). Explanations, or so-called modeled or guided instructions, are so convoluted that both my husband and I, one with an advanced math degree and the other a designated actuary, had to read them over several times. 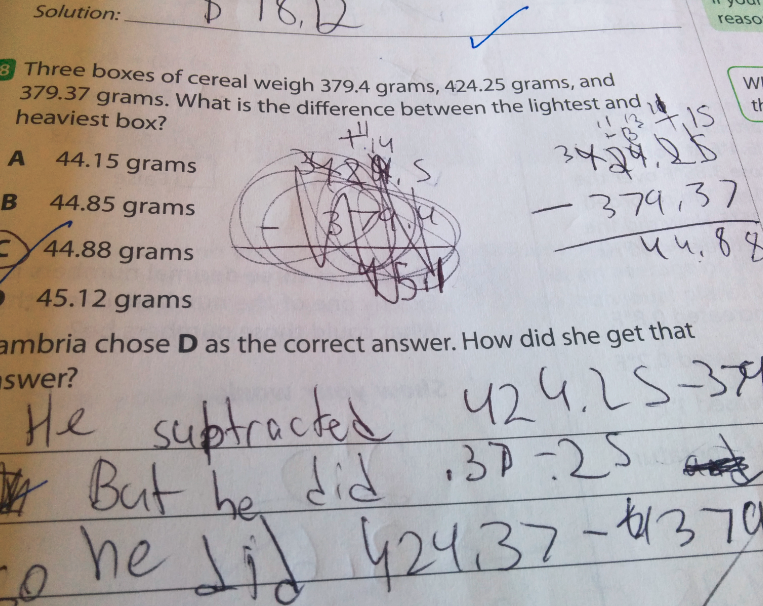 The sad part is that you can't just tell your child to solve the problem using any method as long as the thinking is clearly shown, is logical and gets the correct answer. Some of the questions require you to show mastery of a particular method, and some of those methods achieve nothing but profound confusion and frustration. I wanted to take photos of the "guided instructions" for you, but they go on for several pages. I saved one math book before my twins shredded both of them. 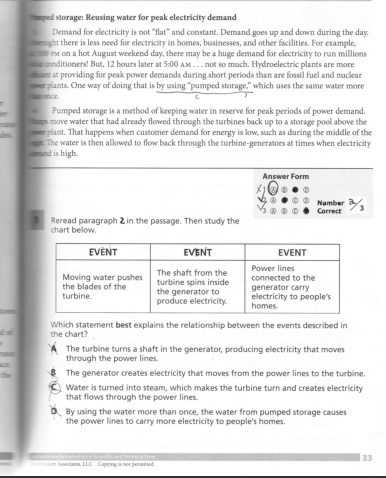 English is just as disheartening - poor quality of text passages, ambiguous questions and multiple choice answers, etc. Most disheartening is the amount of time the kids spend on test prep, both during school hours and for homework, instead of learning. That's what we do from January-February until after the tests are over. My kids used to love school too. Now it's half a year consumed in drudgery of test prep. These stories make me both teary and physically ill. I STRONGLY suggest everyone on this list, as well as any parents with whom we come in contact, forward these stories to the Board of Regents ... every day! (http://www.regents.nysed.gov/contacts/ -- you can either send to the main e-address, or click through to all of the ind. Regents' e-mails -- suggest the latter). 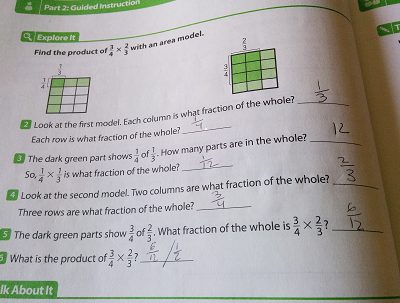 I also suggest parents buy "vetted" math curricula such as Singapore Math or Addison-Wesley, and send them to school with their children with notes that you want your child to work on those math workbooks during math instruction. Soon enough ... other parents will follow suit, and, I expect, teachers, principals, and the DOE will as well. There was a point in my younger son's middle school years when I did this, since the class was otherwise in a stupor over TERC math. Susan, our school considered Singapore Math, but ultimately decided against it because it was cost prohibitive. Our PA is very active and engaged and raises a lot of money for various programs, but we couldn't to pay for Singapore Math materials for our 900 students. The Regents emails are on the side; easy to copy and paste. The problem is also that there is very little oversight of how math materials are designed and then published. Most are done by publishing companies, and they usually don't have educators on staff who are trained in assessment. The result are prep materials that are poorly defined, confusing and which do not actually test what they claim to test. There are much better ways.